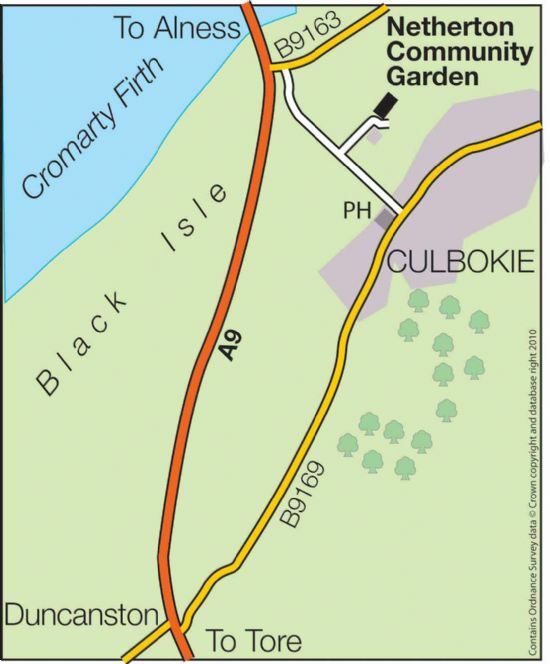 The Community Garden and polytunnel are just down the hill from the Culbokie Inn at Netherton Farm. 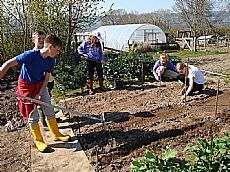 Individual growing plots are now available with shared use of the Polytunnel. 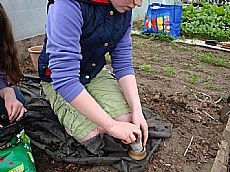 There are tools for use by all gardeners. 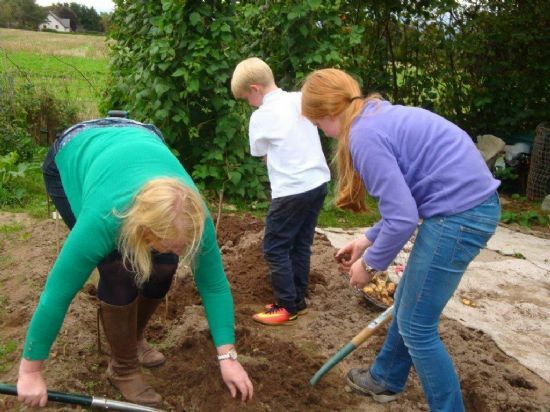 Originally set up with the support of TBI and the presence of Agric, a TBI member, as on-site gardener, now there is no longer such a direct connection and the relationship with TBI is more informal e.g. this year the garden will be used for some TBI Grow North sessions. 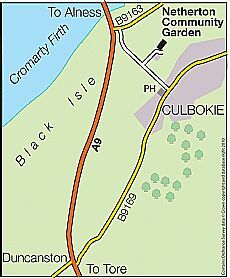 If you are interested in cultivating a plot please phone Lesley on 01349 877224. 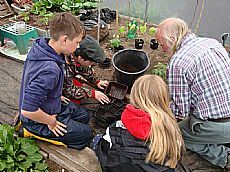 6/7 children came to gardening sessions at Netherton. They were introduced to planting potatoes, seeds and small plants as well as looking after established fruit and vegetables. 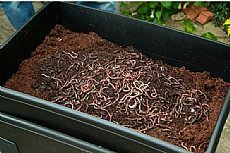 Below are a few photos taken at the time.